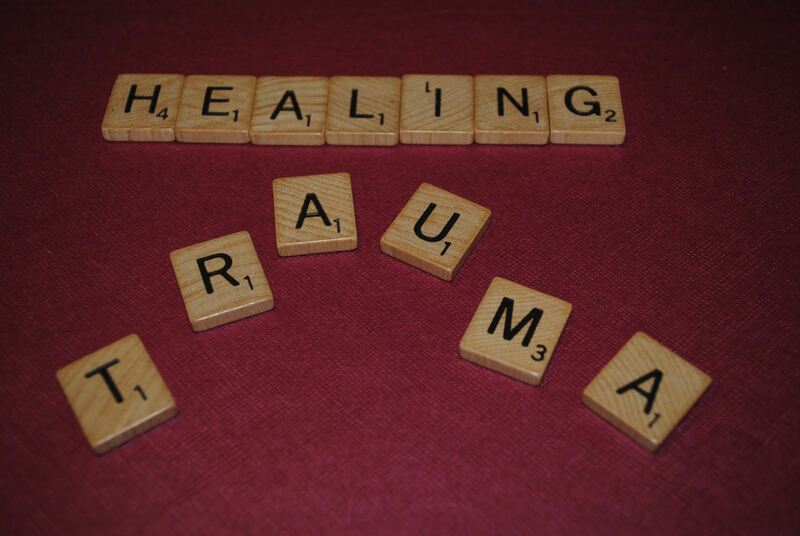 For our March 1 book group, our discussion topic is "Healing Trauma." Select whichever book you want that focuses on the techniques and intervention of your choice in treating trauma. Some suggestions are books about EMDR, Body-Oriented Approaches (such as Peter Levine's "Waking the Tiger" or Pat Ogden's "Trauma and the Body"), Internal Family Systems, and Psychomotor Therapy - to list only a few. Come ready to present a summary of your book and learn from the other participants' book selections.